Jane Stephenson is a leader in the field of waste reduction, reuse and recycling initiatives. 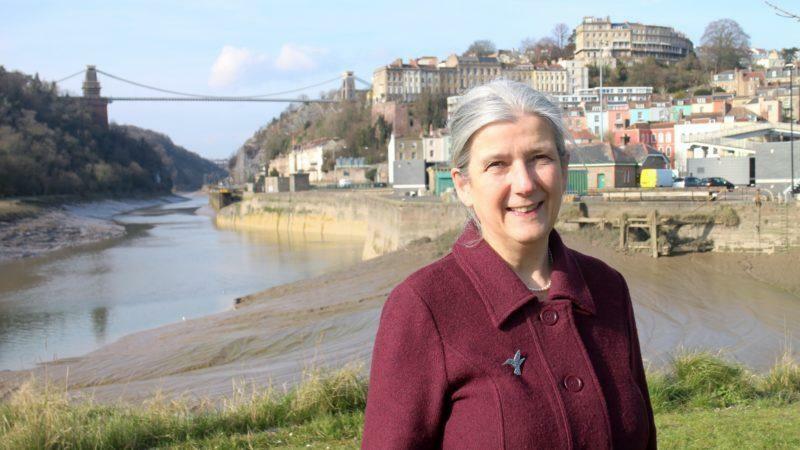 Founding Director of Bristol’s Sofa Project, a furniture reuse charity, and the national charity Waste Watch, she successfully campaigned to change UK policy in favour of recycling and reuse. Jane is currently Business Development Director at Resource Futures, a leading environmental business, having led its development as CEO from 2006 to 2016. Resource Futures provides a holistic service including gathering and interpreting evidence, insight into circular economy business planning, and engagement and communications. Jane’s re-use work includes supporting Bristol Reuse Network, developing the Community Action Group project to support local community waste reduction initiatives, and providing business advice to re-use and repair projects in Scotland, funded through Zero Waste Scotland. Resource Futures has developed a Reuse and Repair Guide showcasing best practice across the UK. Jane is an NED of Bristol Green Capital Partnership focused on making Bristol a sustainable city with a high quality of life for all. She oversees BGCP’s resources themed work and chairs its Waste and Recycling Action Group. She is an NED of SevernNet, a business network on Severnside focusing on resource efficiency. Jane has links with the pan-European re-use network, RREUSE, based in Brussels.